Planning to sell to an international audience? Welcome to a world of excessive customs and tax clearance! Customs may sound like a long drawn process, but if you prepare yourself, nothing is a significant task. Awareness about various aspects of these tax clearances is what you need to overcome these small hurdles. 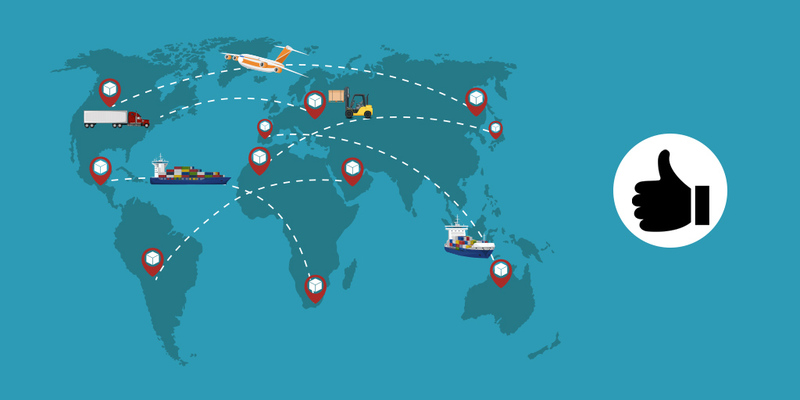 Thus, in this blog, we guide you through ‘De minimis values,’ which are a significant catch with international shipping. They are different for each country and to which country has which De minimis value, carry on! 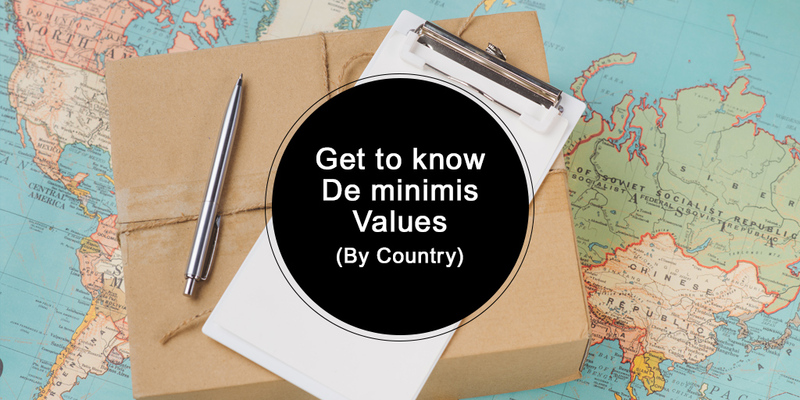 What are De minimis values? These are maximum values up to which, no import duties/taxes can be collected from the sellers. Therefore, goods valued at below these specified values can enter that country duty-free. For example, In 2016, USA changed its De minimis value from $200 to $800, giving a major boost to sellers across the world, looking to export to the USA. In August 2018, Mexico has changed its De minimis threshold from $50 to $100 under the revised trade agreement with the U.S.
How are De minimis values a boon? As a seller, you must be aware of the pricing of your goods. To maintain good profits and avoid any losses, you need to plan the price of the product keeping in mind the shipping and the clearance. These conditions are the reason why most buyers see a shift in rates when they place an international order. When deciding the prices of products, you are bound to keep in mind the making costs, shipping costs, clearance costs, return shipping cost and the insurance. Thus, If you can combat the clearance costs, you can also decrease the overall cost of products. This move can lead to better marketing and add as a USP to your product. Disclaimer: These values are subject to change from time to time by the stipulated federal authorities. Shiprocket does not take any responsibility of any liability for the inaccuracies contained therein or decision made by the information listed below. De minimis value "no duty/tax collection"
Ecuador 400 USD & 400 KG 400 284 per shipment -­‐ regardless of value. Georgia 500 GEL and 30 kg 217 154 For non-­‐commercial shipments only and only for foodstuffs classified in headings 0401-­‐0406, 1702-­‐1704, 2101-­‐2102, chapters 06, 07, 08, and 19 of the Harmonized System. 1000 GEL and 50 kg 434 308 For non-­‐commercial shipments only and only for Commodities classified in HS chapters 28-­‐96. 3000 GEL and 50 kg 1302 924 For non-­‐commercial shipments by air only and only for Commodities classified in HS chapters 28-­‐96. Indonesia 50 USD 50 36 There is a pending draft of Customs regulations concerning Customs plan to change de minimis threshold from USD 50 to 100. Korea 150 USD (FOB) 150 107 Only personal shipments and samples, except medicine, herb medicine, wildlife-­‐related products, quarantined items such as agricultural, live stock and marine products, nutritional supplement, food , alcoholic beverages, tobacco, cosmetics (only applied to functional cosmetics, placenta-­‐containing cosmetics, cosmetics containing steroids, and hazardous cosmetics), and others. 200 USD 200 142 Only for trade with USA and Puerto Rico as per Korea-­‐US FTA. Philippines 15 PHP 0.33 0 The Customs Modernisation and Tarriff Act (CMTA) increases the de minimis threshold to USD 200. The CMTA is still waiting to be signed into law by the Philippines President. Uruguay 200 USD 0 Non-­‐commercial shipments, only 4 shipments per year per person. As mentioned, US recently changed it’s De minimis value from $200 t0 $800, but this does not mean all products are exempt from duties. – Dyed, plain weave certified hand-loomed fabrics of cotton, containing 85 percent or more cotton by weight. – Hand-loomed carpet, and other textile floor coverings. 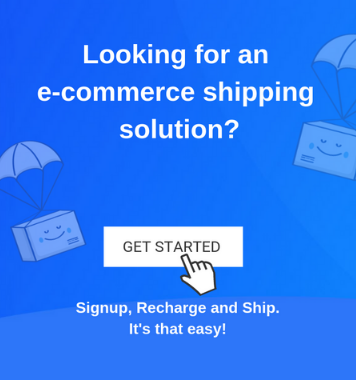 This information can help you avoid any confusions and plan your shipments in a much better manner. Thus, awareness and preparedness can lead to intelligent decision making, decreased losses and improved functioning of your eCommerce business!